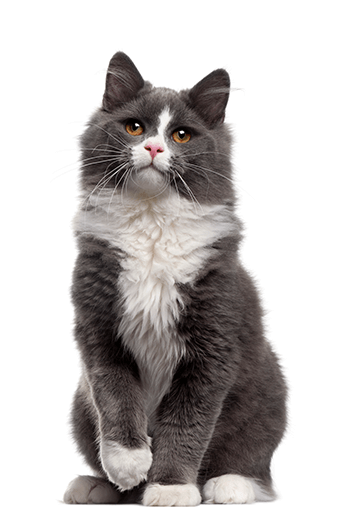 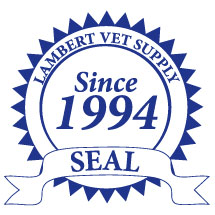 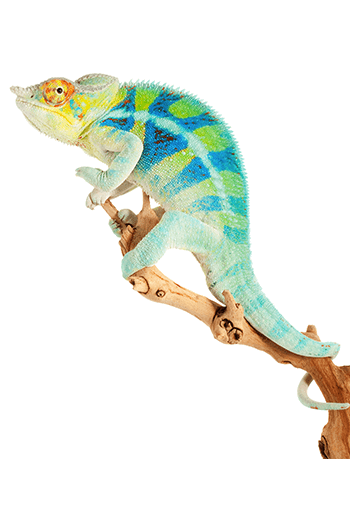 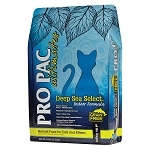 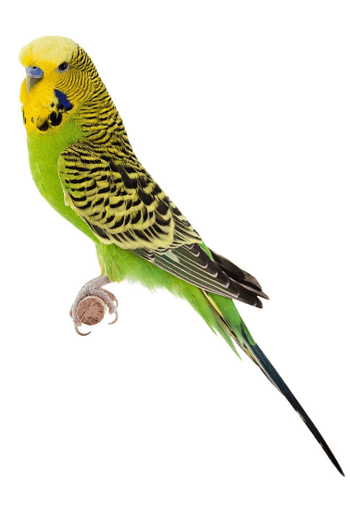 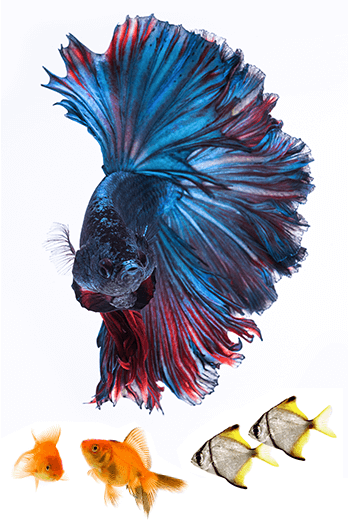 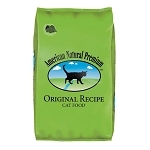 We carry a broad selection of wet cat food & dry cat food to meet your cat or kitten individual dietary nutrient needs. 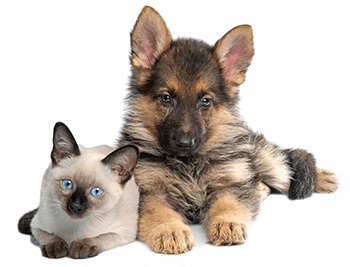 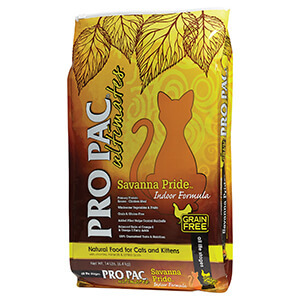 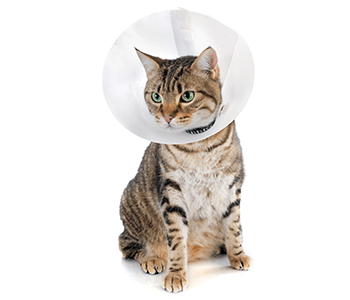 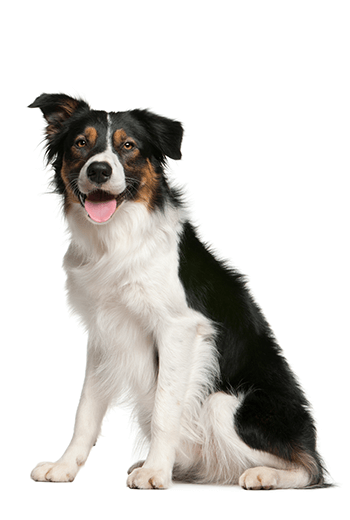 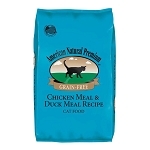 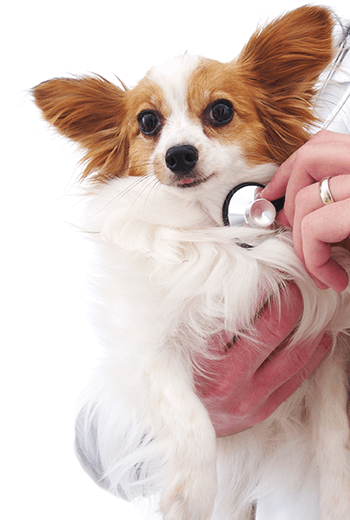 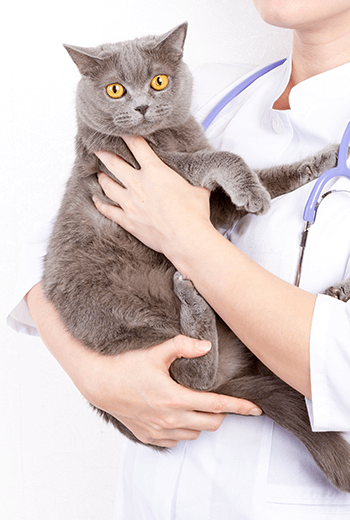 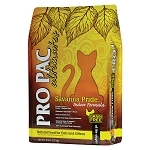 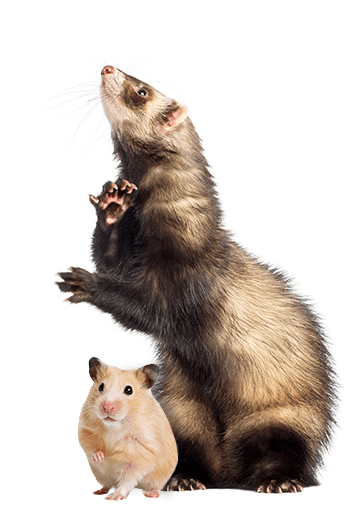 Cat food formulas are available as original or grain-free. 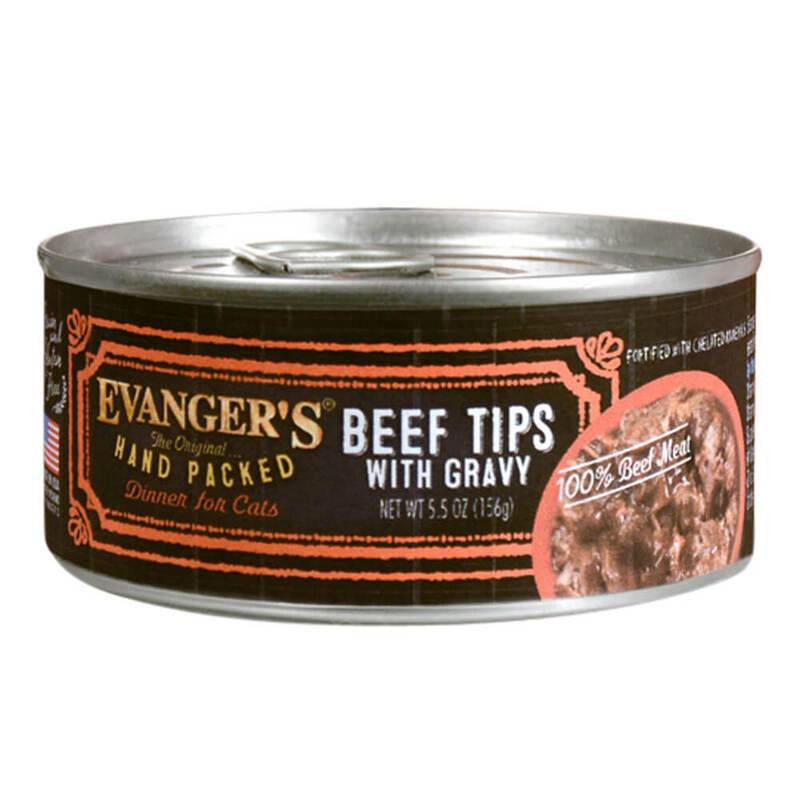 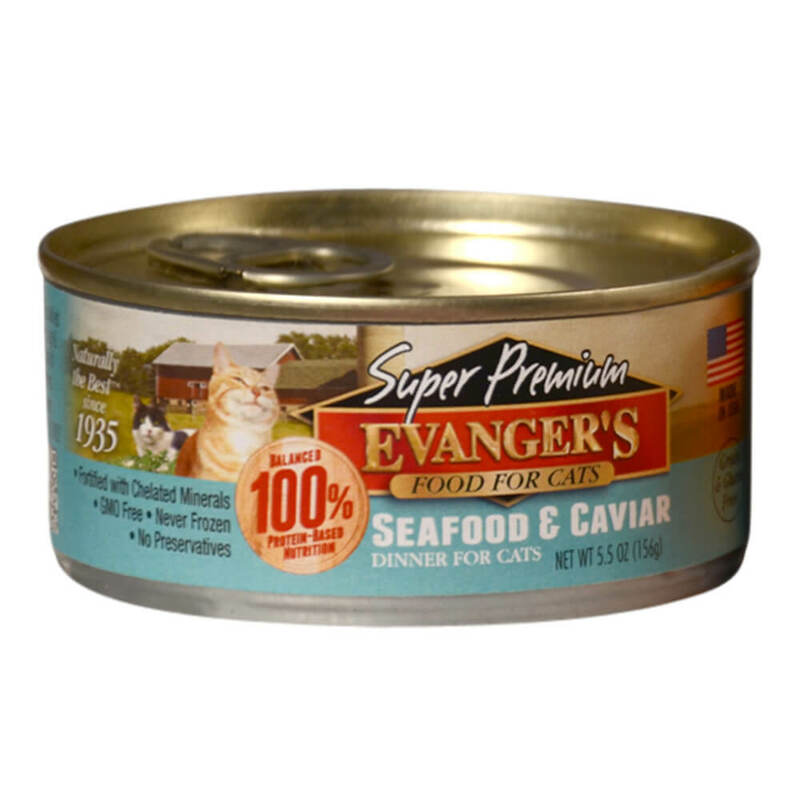 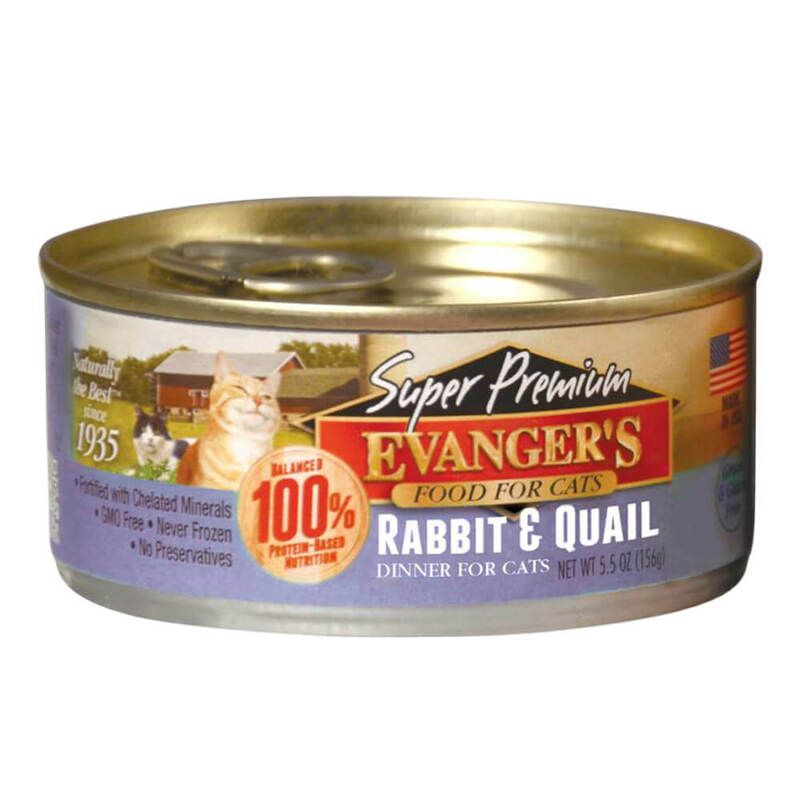 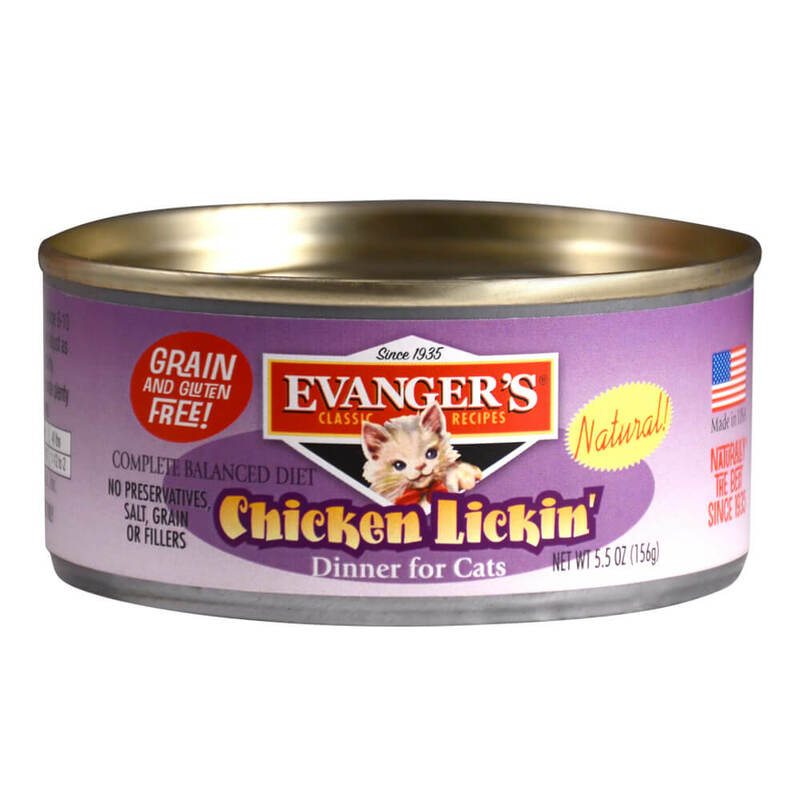 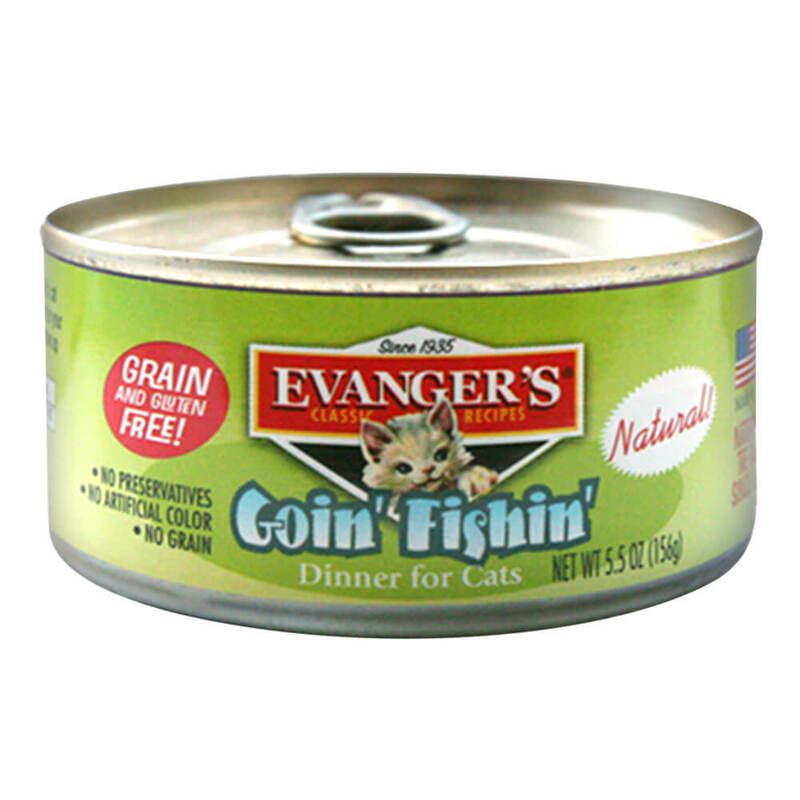 Wet cat food brands include Evangers, Earthborn Holistic, & Taste of the Wild. 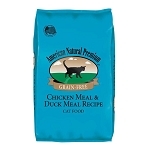 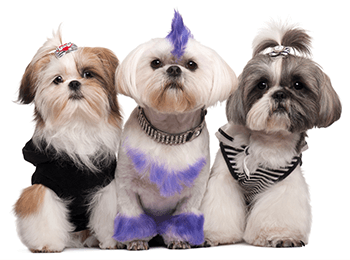 Dry cat food brands include American Natural Premium, Diamond, Earthborn Holistic, Nutrisource, Sportmix, and Tuffy's. 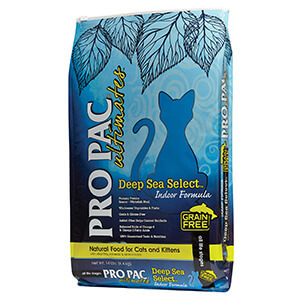 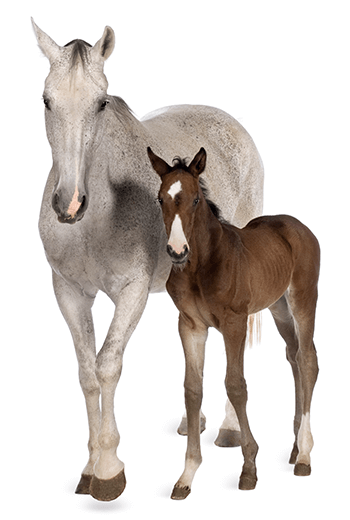 If you are a single cat home or multi-cat home, our cat food bag size comes in a variety of weights to meet your cat's needs and help keep cat food fresh.